Integration is even simpler with FIELDFIX and Maestrano! Integration is easy with FIELDFIX. Our software development is not about taking over the world, but about helping your business work smarter, not harder. That’s why integration with other business systems plays such a key role in our on-going product development. In February we’ll be making it even easier for our clients to integrate FIELDFIX and their business applications by partnering with one of the world’s leading App integration platform providers – Maestrano. What is Maestrano? Maestrano is a cloud based platform that provides best of breed applications at an affordable price for small and medium businesses. Their aim is to provide the same integrated solutions large companies use, at a fraction of the price. It’s a FREE service that synchronizes data from all of your business apps, and makes it accessible via a single dashboard. Think of it as a new control centre for your business! 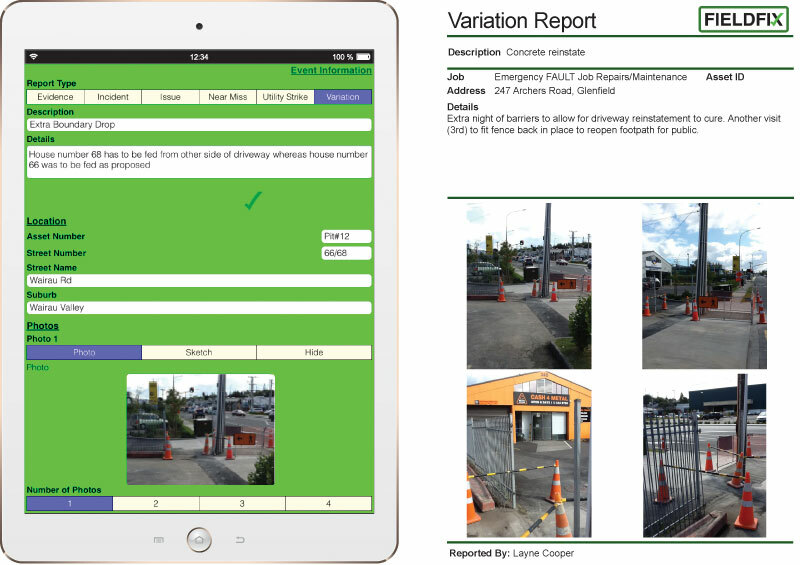 FIELDFIX is now essentially sharing data with QuickBooks, Xero, MYOB and other well-known applications. This means that if you create an invoice in one of these systems, you do not need to manually input the information captured in FIELDFIX to replicate it in your other systems. Now it’s even easier to get information from the field to where it needs to be, with FIELDFIX and Maestrano. FIELDFIX, Accounting, Payroll, CRM, you name it… bring your favourite business applications together in one place! Integration is easy with FIELDFIX. We’ve now added Ace Payroll to the list of other software products that we happily talk with. Our software development is not about taking over the world, but about helping your business work smarter, not harder. That’s why integration with other business systems plays such a key role in our on-going product development. If you have anything you need to integrate, give us a call on 0508 FIELDFIX.